Signing a contract can be you making the deal of a lifetime or signing a deal with the devil. Obviously, you hope to stay far and away from the latter. But signing contracts is a big part of owning an SEO business. This means you have to get great at knowing which contracts to sign and which to walk away from. When it comes to an SEO contract, there are key elements you should include. By adding them, you can ensure you and your clients benefit from your business relationship. Of course, you should always use your better judgment. But if you need a little help doing that, then this guide is for you. Let’s review what a solid SEO contract looks like. We all know how important it is to have specific language in your contract. However, in the SEO industry, things are always changing and evolving. 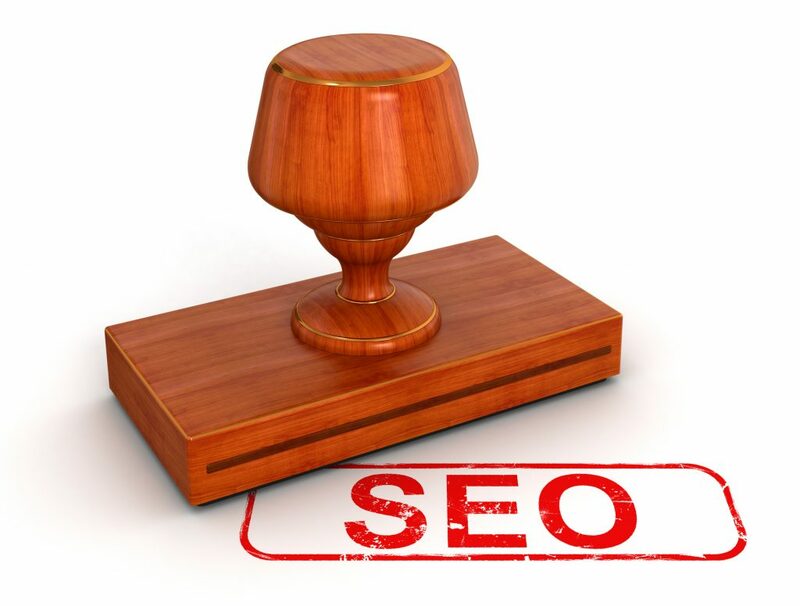 For example, in the past, setting up Google authorship was a part of the tasks done by SEO experts. However, that’s no longer necessary because of algorithm changes in Google. Instead, you should use language addressing larger categorical approaches. For instance, optimizing on-page elements. This term can change over time, but will likely always remain relevant to your SEO strategy. On the other hand, you don’t want your SEO contract to be too vague. Otherwise, it’ll appear frivolous and up for interpretation. Now, there are two ways you can set up the term length of your contracts. One, you can have it finite, which means it will start and end on a specific date. And two, you can set up auto-renewal, so that the contract rolls over every year, quarter, month or however long the contract is. Both sides come with their pros and cons. For instance, if you’re a small business that’s steadily growing, then the rates and fees will likely grow with it. This means, you’ll have to reassess the rates in the contract before renewing, so you don’t run your business into the ground. Worst case scenario, you’ll have to cancel your SEO contract and create a new one. The key is to ensure the new rates are in line with your operational costs. Since SEO takes time and consistency to succeed, it’s good to consider auto-renewal contracts. This way, your clients can continue receiving the benefits of your strategy without interruption. Just make sure to put a clause about price increases, so you can adjust rates as needed. Say you’re an SEO consultant working out of a small office (or your home office). You don’t have the space to hire employees to work for you. This means you’ll eventually have to subcontract to freelancers. Make sure your SEO contract is very clear about subcontracting, so your clients know. Some may get upset if they hire you and later find out you hired contractors to perform many of the tasks. If this is your plan, make sure you clarify this in the contract, so both sides are in the clear. Imagine this – you have an account manager on your team who’s working with you on your clients’ projects. They’re an amazing manager and one of your clients notice. After your contract ends, the client decides to approach the account manager to hire them as an employee at their business. Your account manager accepts the offer. In this scenario, you lose both a client and one of your top employees. One way to avoid this is to include non-solicitation language in your SEO contract. This way, clients can’t approach your staff with employment opportunities. As a service provider, it’s essential to protect both your intellectual property and staff investments. Now, the terms of this have to have a time period. For example, clients can’t solicit your staff and you can’t solicit theirs for one year. After all, workers are not slaves or owned by the companies they work for. Your SEO consultancy business relies on the timely payments of its clients. However, if you have a few stragglers every month, it can greatly hurt your operations. Be clear and upfront about penalties associated with late payment. Every industry does it – real estate, banking, and auto, so it’s expected. Hopefully, your penalties will be effective enough to get payments in on time, so you don’t have to play bill collector. Another option is to ask for advance payments. This way, your clients are paying for a month’s worth of SEOing before you begin. If they don’t pay next month, then no work is done. Today’s businesses want the freedom to enter and exit a contract without consequence. Some businesses offer this flexibility, but should yours? Contracts are key to ensuring long-term cash-flow for your business. If your clients consistently cancel contracts, then this will make your business income iffy and unpredictable. One way to approach this is to set requirements for termination. And this should address both sides – sometimes, SEO experts need to get out of a contract with difficult clients. For instance, you may want clients to give you two months notice of cancellation – and whether the notice should be in writing, verbal or via email. Or if the client fails to pay on time or misses one too many payments, it can be grounds for contract termination. In order to become the best SEO expert possible, you have to continue to learn. And it wouldn’t hurt to have a great set of tools to use as well. At Webconfs, you can find both – articles and guides on SEO and various optimization tools. 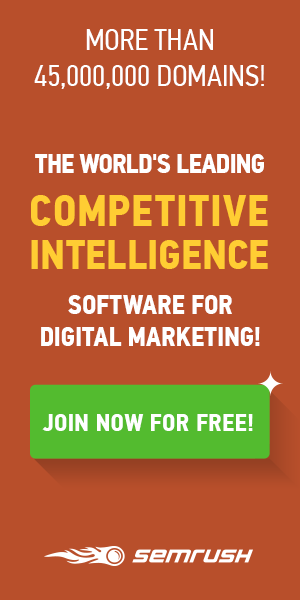 This is a one-stop resource for everything to do with search engine optimization. 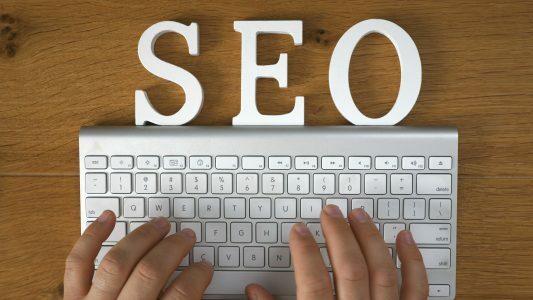 If you’re looking for SEO advice and tips, then stop by today!